Hilary Clifford is the newest addition to the Dream Team of Women making a mark at Revel. Homegrown in Niagara Falls and carrying a degree in Sociology from the University of Western, Hilary also possesses a post-graduate degree in Event Management. Extremely organized, motivated, and fitness driven, Hilary is passionate about meeting new people and increasing the scope of her network. 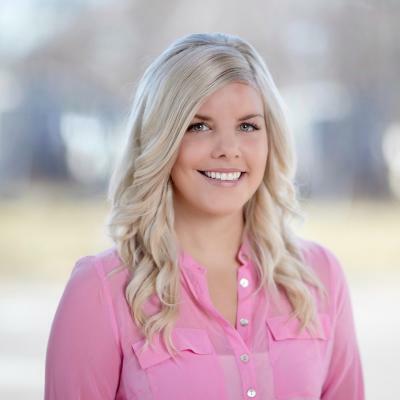 With over seven years experience in sales already, Hilary joins the Revelution at full speed intending to serve both buying and selling clients in every real estate capacity.